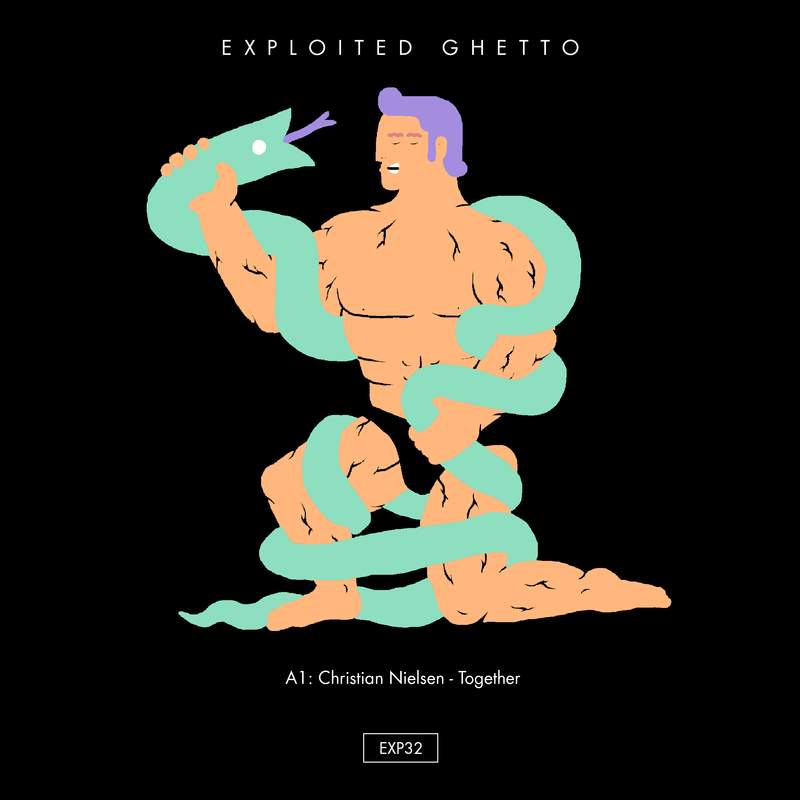 Danish DJ and producer Christian Nielsen strikes back on Exploited Ghetto with a real anthem entitled Together – a track which has been road tested to great success by various friends from our crew. Christians output has been quite diverse in the past and he has released various club bombs on labels like Speicher/Kompakt, Play It Down and 8 Bit to name a few. 2018 has a lot in store for this very talented producer from the north and we are sure that this is just the beginning of an exciting musical journey for Mr. Nielsen. Pete Tong/BBC Radio 1: Solid. Danny Howard/BBC Radio 1: Love the sounds in this.